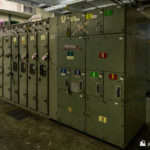 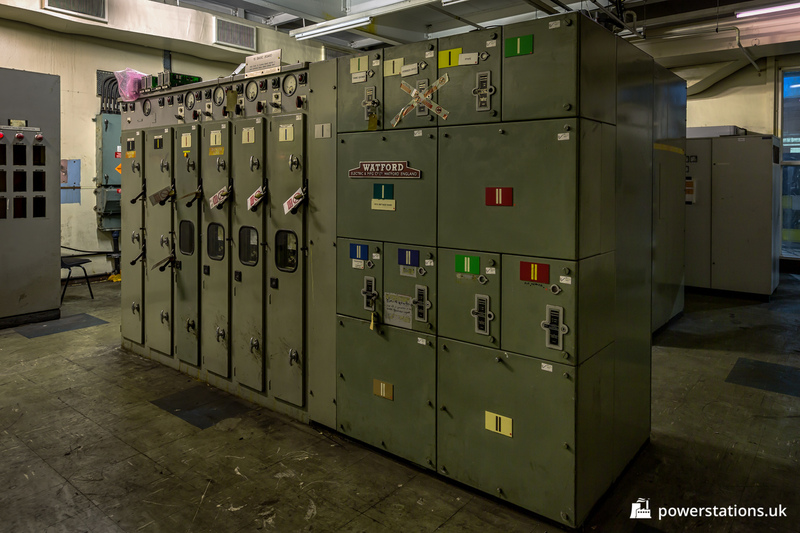 Uskmouth B has individual control rooms for each unit. 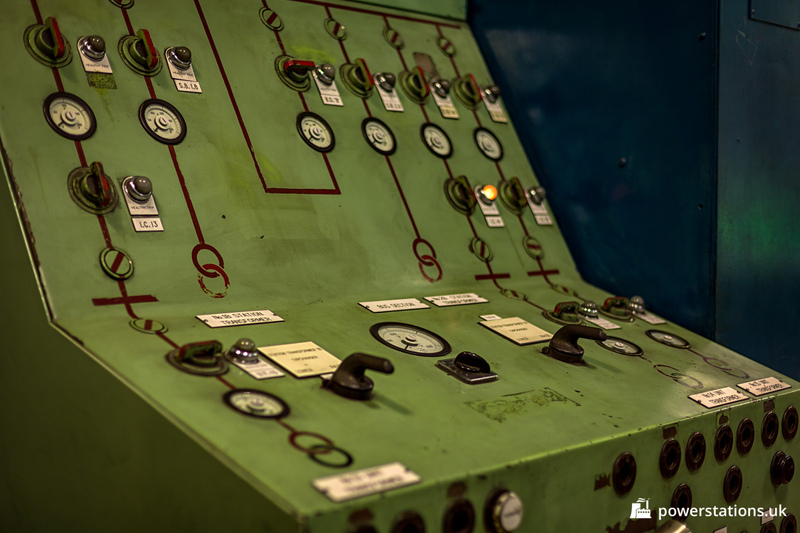 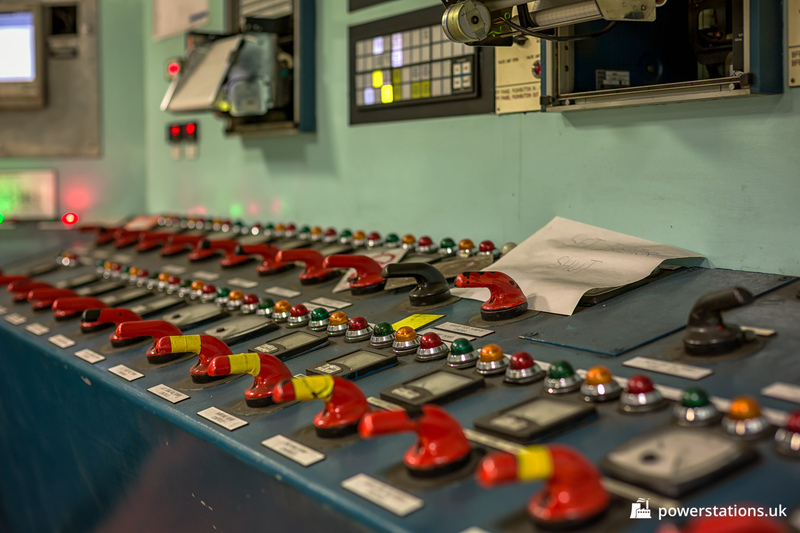 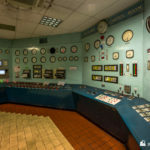 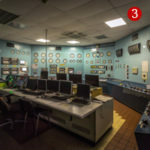 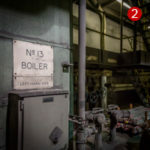 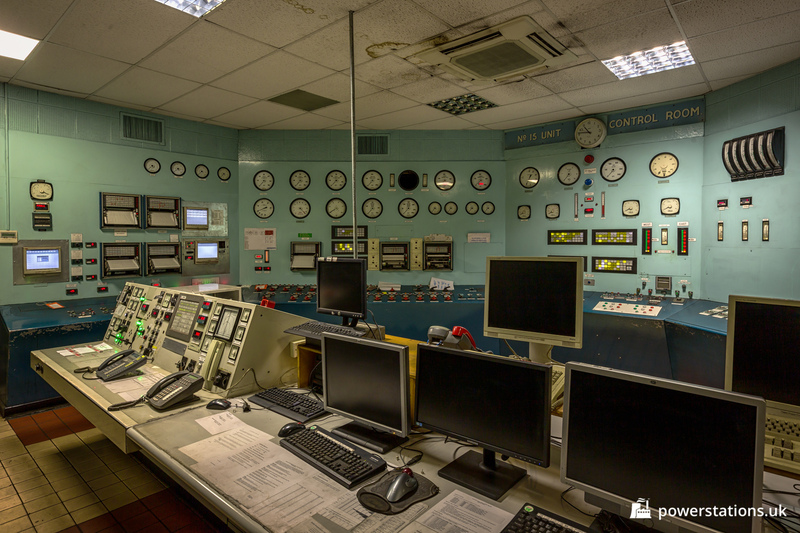 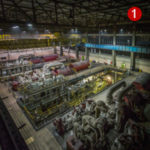 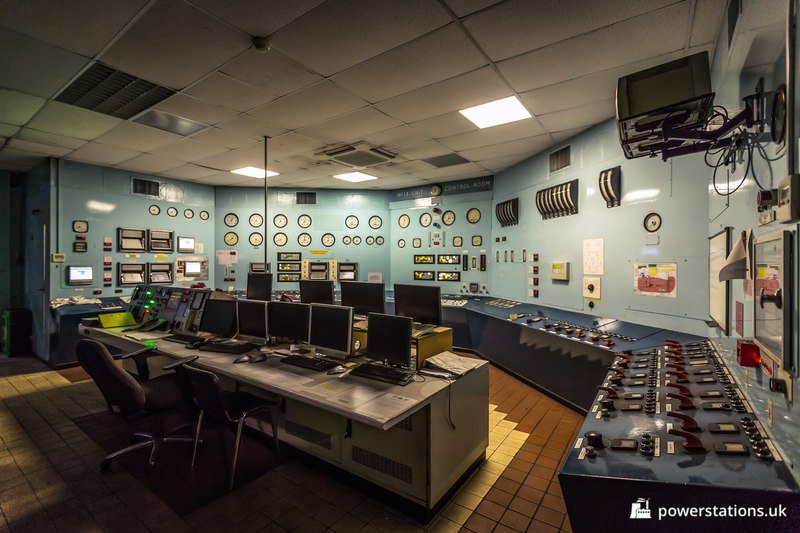 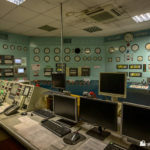 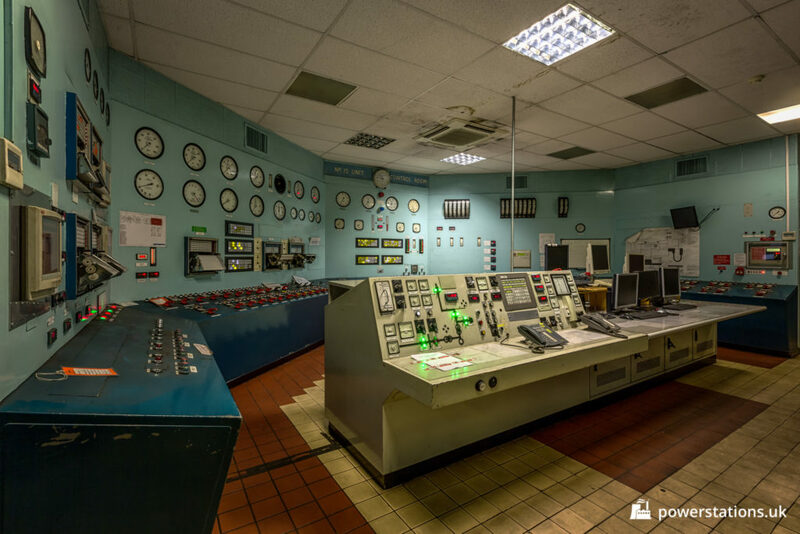 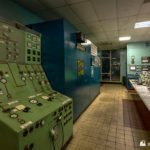 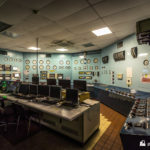 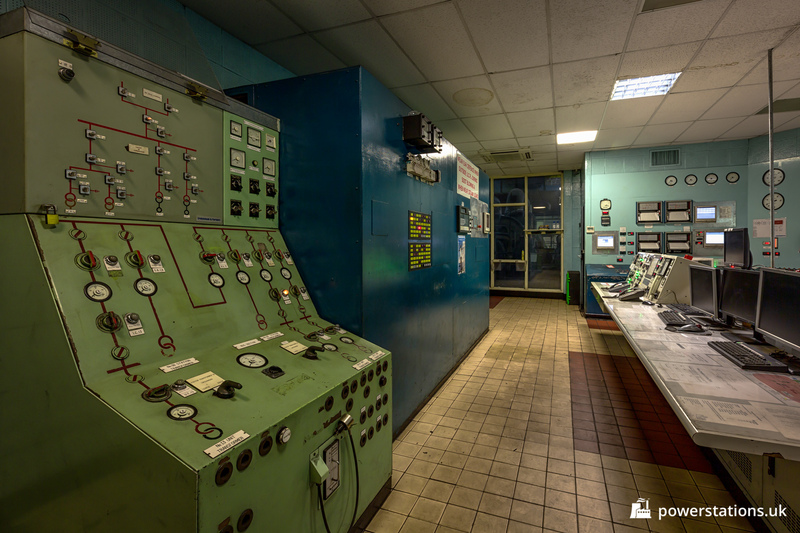 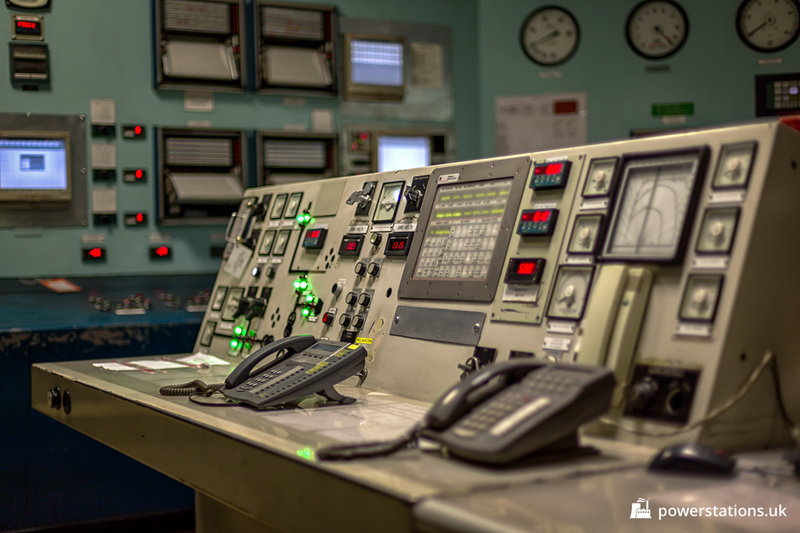 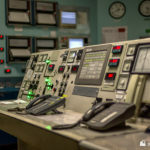 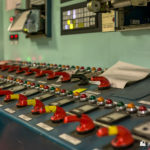 Each control room is identical and is located directly between the turbines and boilers of the unit it controls. 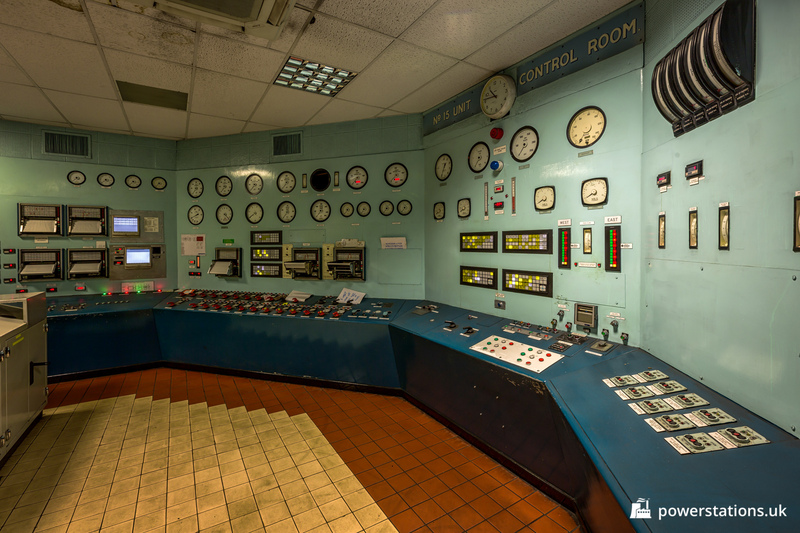 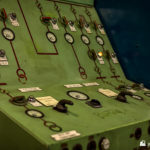 The main controls remain original, with only a small amount of computerised monitoring added.